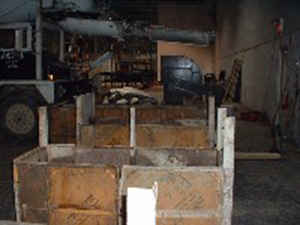 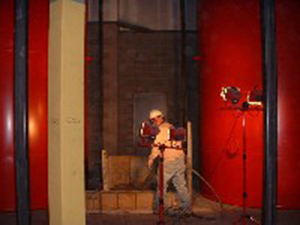 When Firestone Building Products needed to relocate to help expand its business they chose an existing building and decided to renovate. 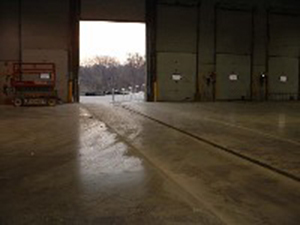 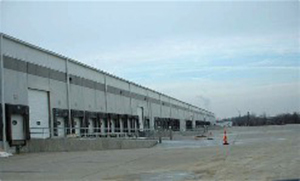 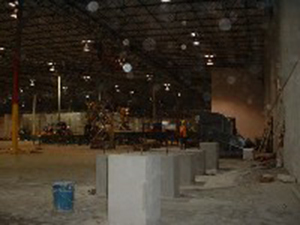 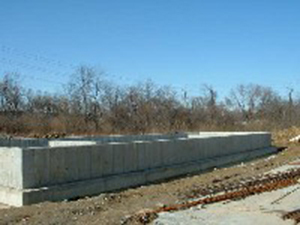 From interior demolition and trench drain installation to exterior pads and ramps, McD Concrete has performed extensive concrete renovations to help convert an exisiting building into a fully functional factory. 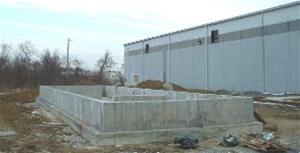 In cooperation with the general contractor, McD has completed the original contract and numerous change orders in a timely and cost-effective manner.